Seoul is a paradise for runners due to its fascinating landscapes and the mix of terrain. While it might not be easy to find the perfect running route in a big city, we have put together this collection of the best running routes in Seoul. 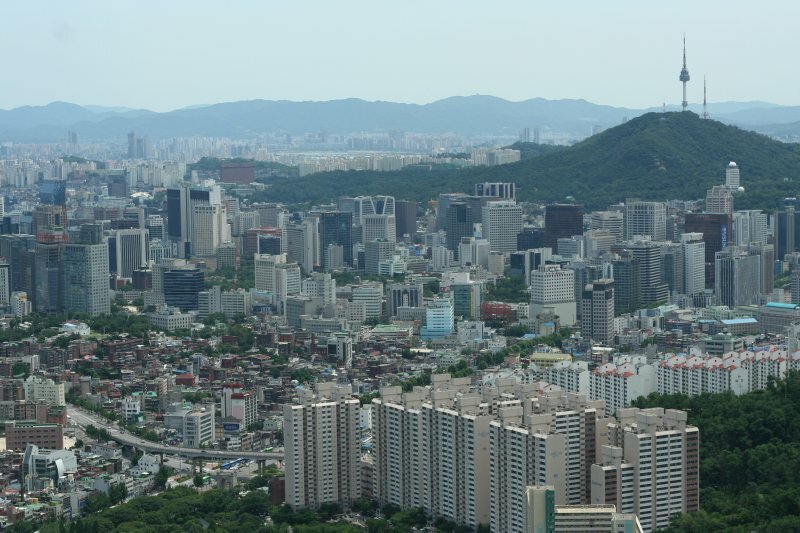 One of the most frequented running routes is located right in the center of Seoul. 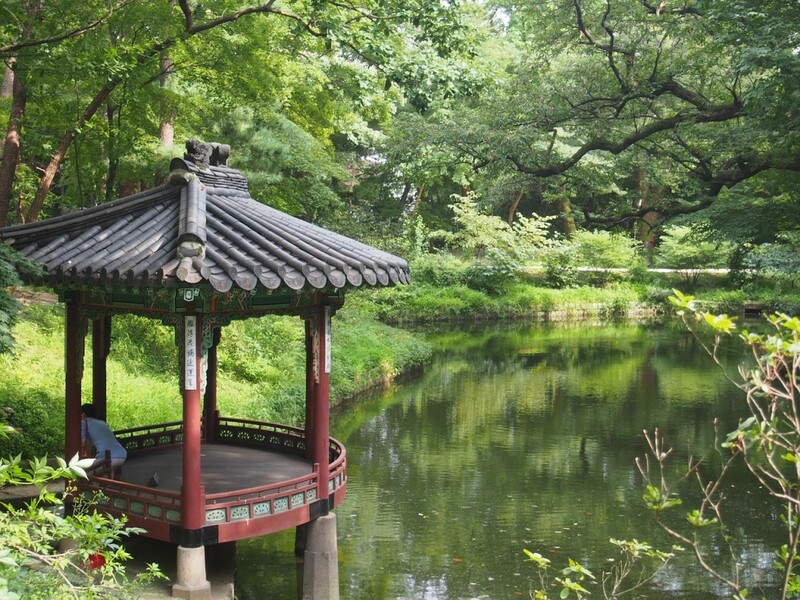 Yongsan Family Park offers paved paths, large green areas, and a refreshing pond. After your run, you can explore the National Museum of Korea, which is also located in the park. 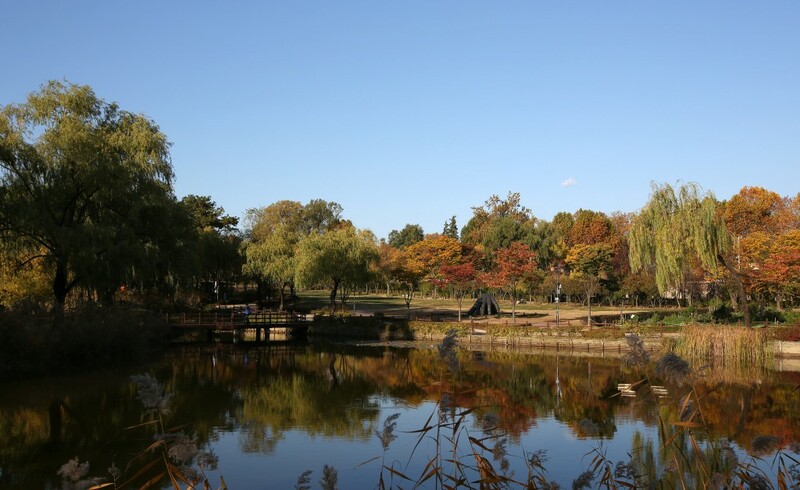 One of the most popular parks in the city, it’s no surprise that Hangang Park on Yeouido Island is also a great destination for those you are looking to release stress by running. 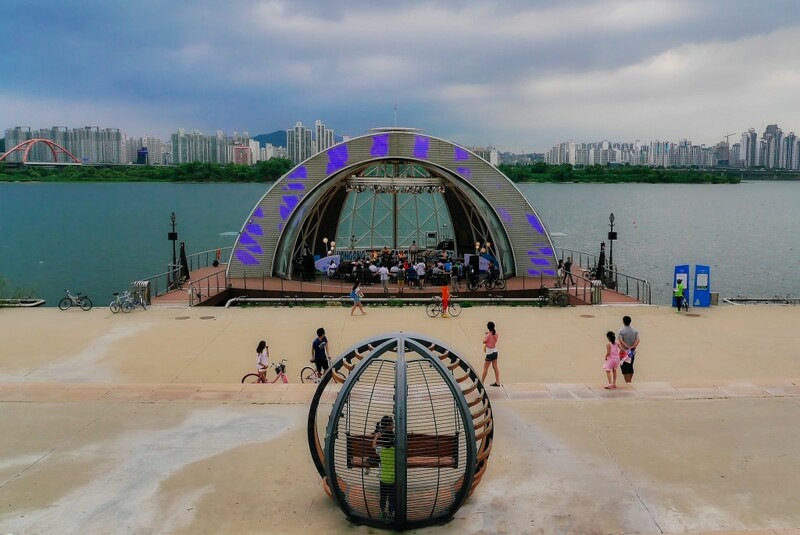 Besides the annual cherry blossom festival in spring and the fireworks festival in the fall, Hangang Park also hosts a variety of concerts and marathons throughout the year. On quiet days, runners from all over the city come here to get some peace. 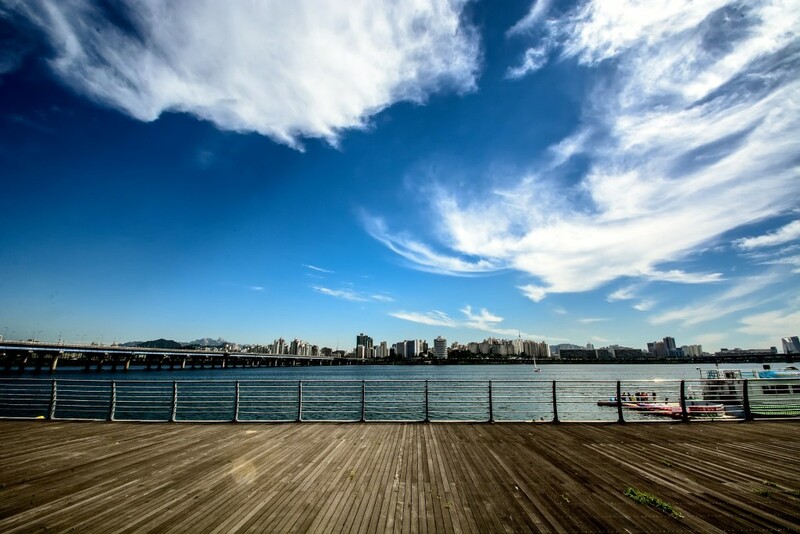 Located between the Banpo and Hannam bridges, Riverside Park offers incredible views of the Han River. The Seoul Marathon is held each year on the 21.1 km of running course and countless running clubs and groups in Seoul meet up there, which is a great opportunity to meet new running buddies. You might be surprised to find out that one of Seoul’s most scenic running routes is located in Changdeokgung’s Secret Garden. Once a royal garden with admission open only to the king and his family, the garden is open to the public and offers beautiful running courses on over 78 acres. However, since the garden is a major tourist attraction, it is best avoided during the peak hours. Runners find it the quietest in the early mornings and in the late evenings. South Mountain Park, also known as Namsan, is located in the heart of Seoul and offers runners plenty of room to challenge themselves. 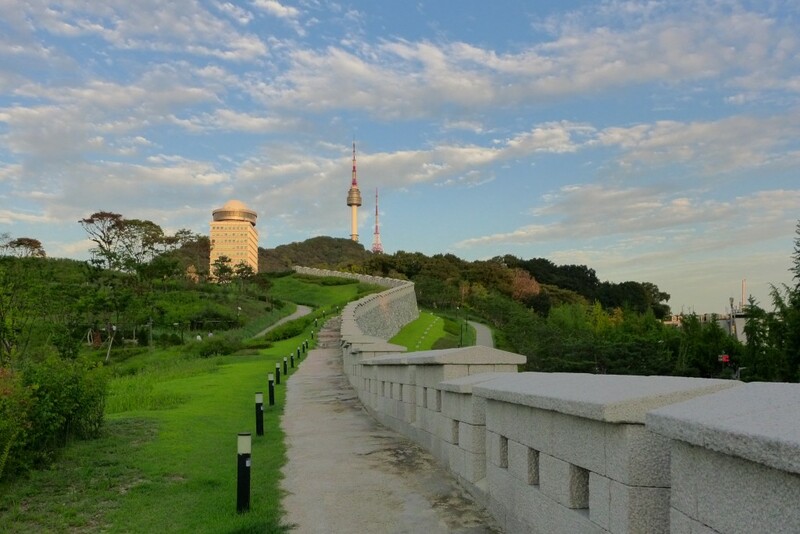 On over 10 km of paved pathways, beginner runners will be able to challenge themselves, while the more advanced runners will appreciate the 2 km climb up to the Seoul Tower. Whichever you prefer, you can be sure to get a great workout when visiting Namsan Mountain. If you are looking for a challenging run, head to Ansan in Yeonhui-dong. The rough trail starts at the Seodaemun Museum of Natural History where it continues to Yeonheung Mineral Spring, Muakjeong Pavilion and up to Beacon Mound with a fabulous view of the entire city. To challenge yourself even more, don’t go back the same way but rather continue on downwards until you reach Bongwonsa Temple. But don’t go too fast – the gravel is loose. 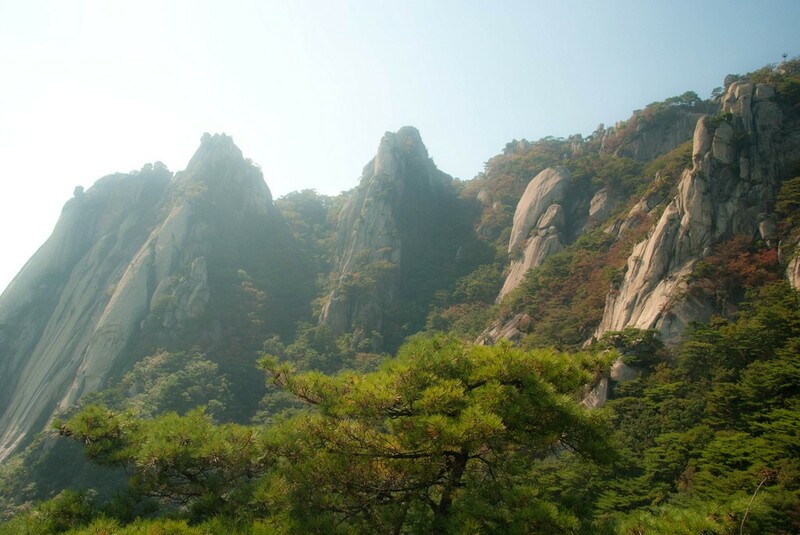 One of the most challenging routes to conquer in Seoul is Bukhansan Mountain, the highest peak of the city. This is one of those runs that are worth the struggle as you will be rewarded with amazing bird’s eye views of the city. Start at Bukhansanseong Hiking Support Center near Gupabal Station. It will take about three hours to reach the top. Be sure to bring lots of water and your phone or a camera for those “at the peak” selfies.